Fireworks on Wednesday, for the 4th of July, and then Thursday we headed out camping. Our final check before leaving we realized our registration on our Suburban had expired on the 1st (we only use it for camping). Fingers crossed we headed to camp, near Heber. When we arrived in Heber we dropped the RV Camper Trailer off at camp and headed over to the nearest Jiffy Lube to do a quick registration. Turns out they can't do a registration for another county. Lesson learned. 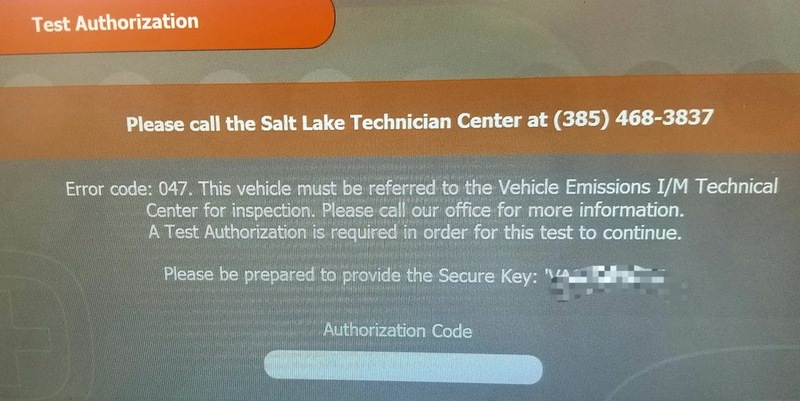 We also learned that Wasatch country no longer does emission testing, so they couldn't even do just the emissions test for us. Saturday, we left our kids with Grandma and Grandpa, and headed down to Utah county for a funeral (Kerry you will be missed). Half way through Heber we get pulled over for an expired registration (less than a week expired). Fortunately, we only get a verbal warning. 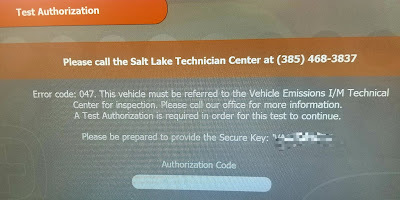 Not wanting to risk it again, after the funeral we drive all the way back to Salt Lake County, to get an emission test and registration completed. The first emission / registration shop we find past the county line is another Jiffy Lube. "We should have you out in 30 minutes," they tell us. 30 minutes for a simple emissions and registration? We should have seen the writing on the wall and gone somewhere else. 1 hour later they finally pull our Suburban into the bay. After another 25 minutes of tests, the technician comes out and with a very confused look tells us, "you will have to have your vehicle tested by the Health and Safety office." Say what?? 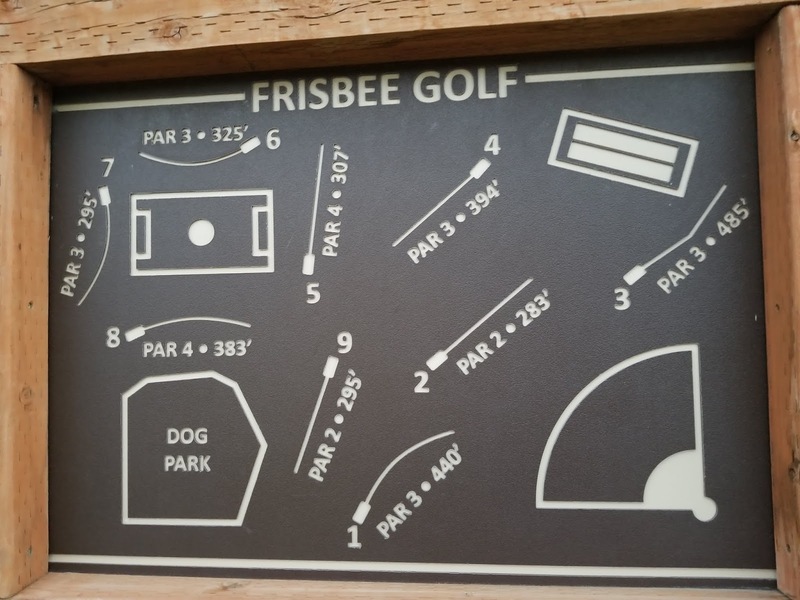 "What does that mean," we ask? "We don't know. 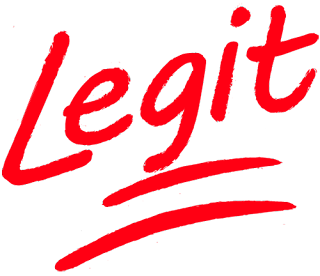 It means your vehicle has been flagged for further testing, and you will have to complete your emissions test with them." They show us the error above on the computer. "Normally we could call them, but they are not open on Saturday." They run the test again, same result. "What would cause the test to fail," we ask? "Normally a test will indicate the failure, but this isn't a failure of the test, the county has flagged your vehicle for further testing." "Did you ever see that Disney with the robots, where the old robots are being Outmoded," we tease? Is our car being Outmoded by the county? So we head back to camp, in Heber, mostly empty handed (with a partial test and 15 days to retest). To bad we can't register our vehicle in Heber, as we know they no longer do emission testing. Unfortunately, I am supposed to be driving out of town Monday morning, with the scouts on our week long campout. 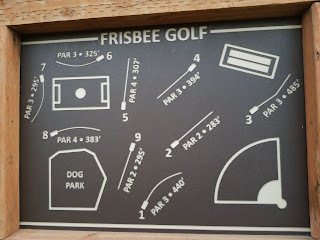 I was introduced to Frisbee Golf today, what those in the know call "Disc Golf"
Taco Cat spelled backwards is Taco Cat. Life is profound. Sometimes it would be nice to go back to the tutorial levels. Happy Pi Day Everyone! Today is 3.14, so eat plenty of pies. Daylight Saving Time is upon us tonight - Sunday, March 12th, 2017 at 2am. Don't forget to turn your "non-smart" clocks forward an hour. I like to remind myself with, the following which helps me remember which direction to turn the clocks to. 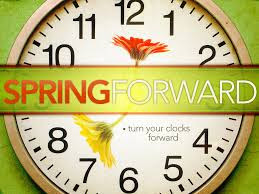 "Spring" forward into action, and "Fall" back to sleep.